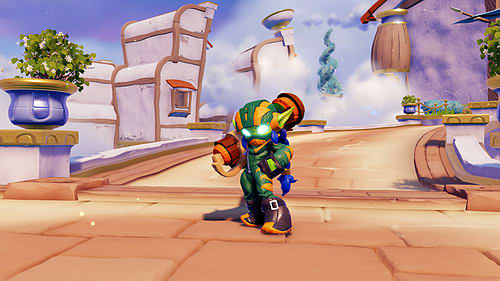 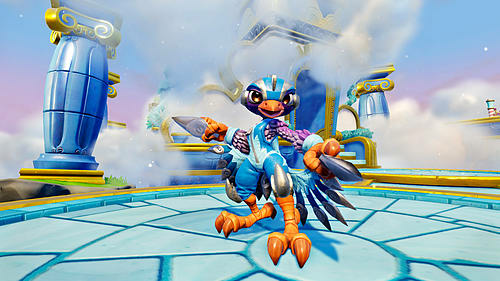 Skylanders, start your engines! 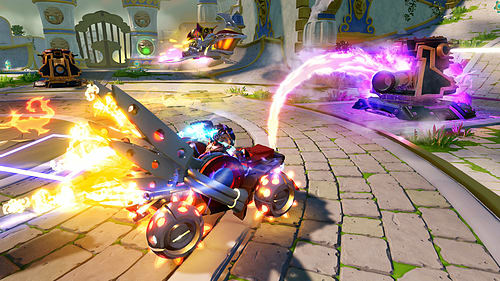 The infamous race promoter Pandergast has challenged the best racers in Skylands to come forward and test their driving skills in a head-to-head, no-holds-barred driving competition! 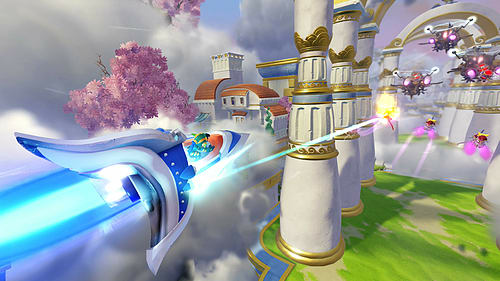 Race across Land, Sea, and Sky for the ultimate prize - a mysterious token of immense power! 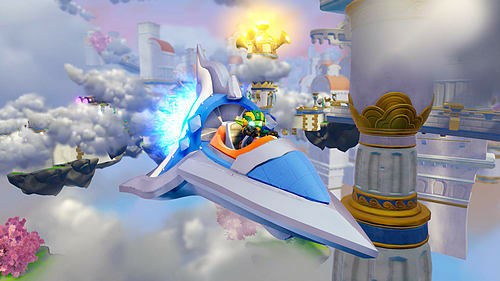 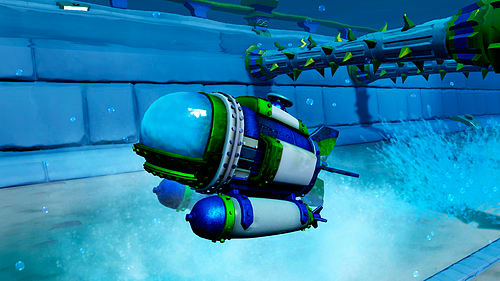 Kick start your Skylanders adventure into overdrive with Skylanders® SuperChargers Racing. 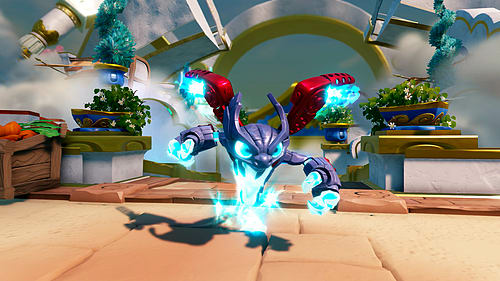 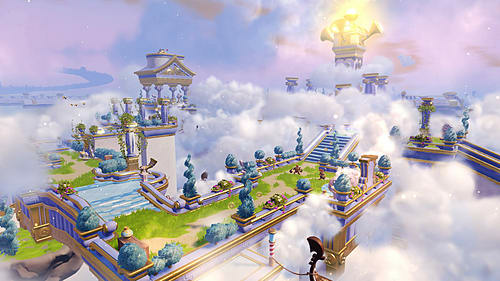 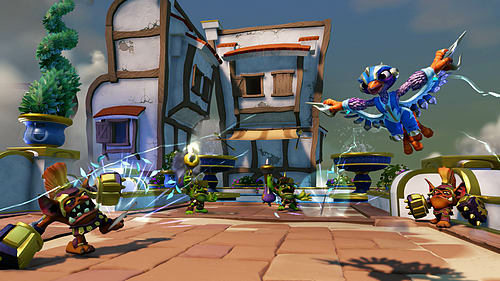 In an effort to save Skylands, the Skylanders have reached out across all dimensions to call for reinforcements. 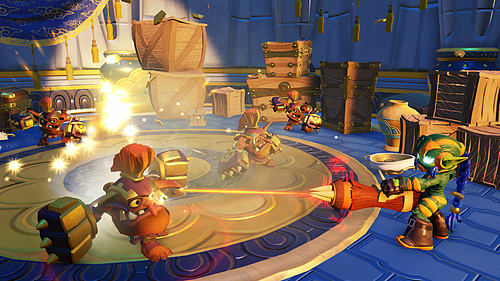 Answering the call is the most unexpected duo – Donkey Kong and Bowser! 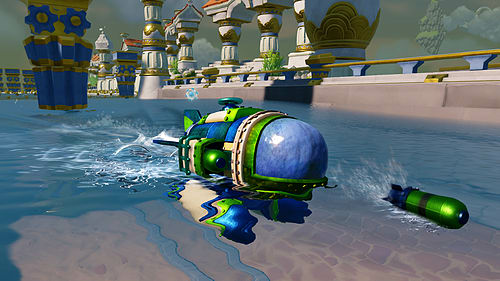 Using their own elite vehicles they have joined the ultimate racing event.